In a bizarre incident that most Pakistanis wouldn’t be proud of, the country has become the first ever in the entire world to have a shortage of tomatoes. “As you know tomatoes are an essential part of each and every household, one can’t cook lunch or dinner without the staple ingredient,” a concerned Pakistani told our reporter. 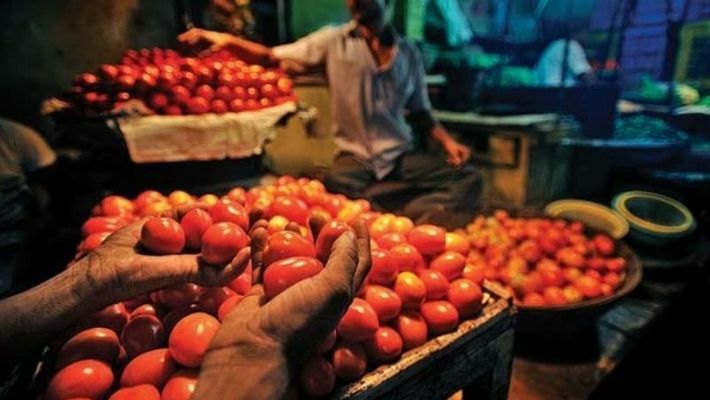 Pakistan Prime Minister, Imran Khan, has communicated his concern about the “shortage of tomatoes” to the Indian Prime Minister Narendra Modi and has requested to export tomatoes to Pakistan. However, there is no reply from Modi. As the honor of the country is at stake, the Pakistani Prime Minister Imran Khan has decided to take a loan from World Bank to buy tomatoes. “We have requested China to export tomatoes to Pakistan but their tomatoes are not meeting our requirement. But we have negotiated with China that we will export our quality donkeys and they will buy them at double price and it will help us to buy tomatoes from other countries,” an optimist Khan said to our reporter. As per Pakistani media, the number of tomatoes used in the La Tomatina festival in Spain exceeds the total GDP of Pakistan. “We have already requested Spain to stop using tomatoes and send those tomatoes to our country,” Pakistan foreign minister informed us while talking about their strategy.